f you really want to explore something different and interesting, then you should follow food service sector as it is continuing changing due to amendments made by food players. Chatar Patar foods Pvt. Ltd. is not a new name, it is one of the famous Indian food franchise brand which has created valuable models to standardize most loved snacks Panipuri. 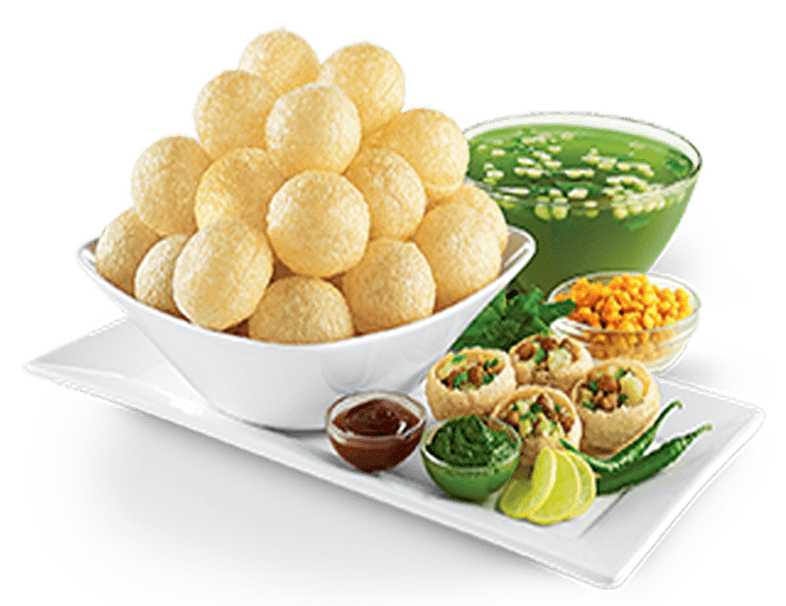 The company is offering 80+ products and 112 flavors of golgappa also termed as panipuri. All recipes are self-developed by Chatar Patar (CP), especially Chaatizza and Zappi are innovative delicacies exclusively available in CP stores across the nation. 1. Malleable business models: At every Chatar Patar store, combination of colors on walls and interiors is so attractive and fascinating. Moreover cleanliness and freshness is maintained out mostly. 3. Food with Fun: In this competitive lifestyle, everyone wants to take a break and enjoy life with delicious foods. Several public events organized regularly to interact with customers. 4. High ROI: Low investment is required to step mega, café and lounge store. For example, a minimum of 25 lacs will require for establishment of café store model. 5. Most innovative brand: Chatar Patar is experimenting with menu and business models in more to make them extraordinary. Profitable food franchise opportunities offer by it, a best way to start food career.